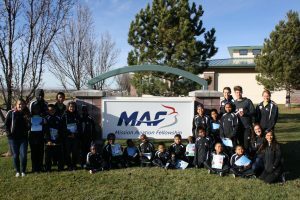 One of the team’s highlights from this past week was visiting the Mission Aviation Fellowship headquarters in Nampa, Idaho. 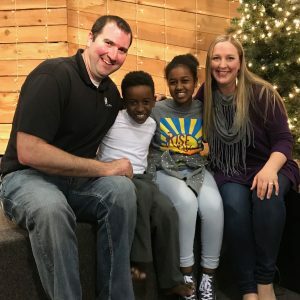 MAF, thank you for all that you do to carry the Gospel of Jesus Christ to many people around the world! 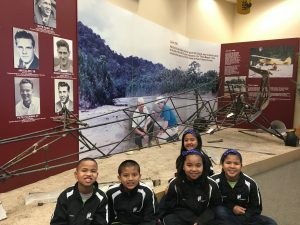 The children are sitting in front of the frame of Jim Elliot, Nate Saint, Peter Flemming, Ed McCully and Roger Youderian’s airplane, which they used to take the Gospel to the Waodani people in 1956. 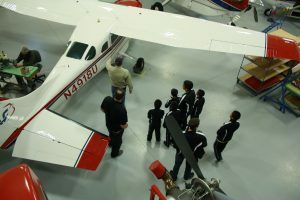 Uncle Mikey and the boys admiring the planes in the MAF hanger. 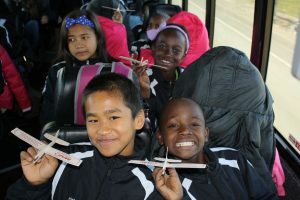 We’ve got a bus full of pilots in the making! Headed West on the Oregon Trail. 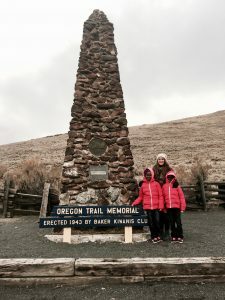 Auntie April, Sasha and Wanja at the Oregon Trail Memorial in Baker City, Oregon. 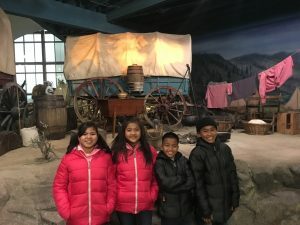 Mamawii, Hruaii, Mawia and Hriata learning about pioneers, covered wagons and life on the Oregon Trail! 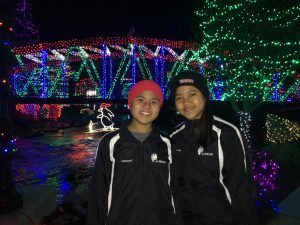 Mamawii and Hruaii enjoying the Christmas lights in Middleton, Idaho. 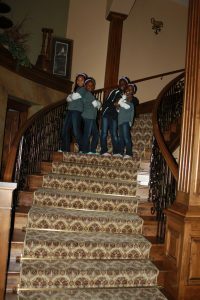 Kimi, Sasha, Faith and Wanja having fun at their host home! Wanja and Faith pointing to home, which is Nairobi, Kenya, on the world map. 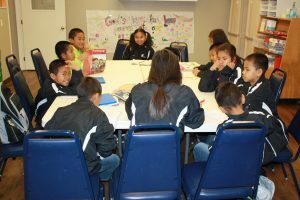 The Indian children are diligently working on International School with Auntie Helen in Baker City, OR! 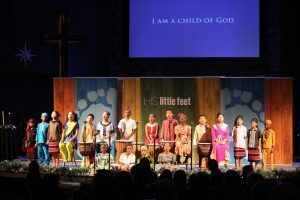 This weekend we had two very special His Little Feet alumni join our programs at Blue Mountain Community Church in Walla Walla, Washington and New Hope Community Church in Hermiston, Oregon! 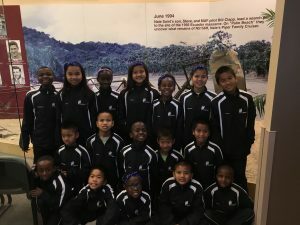 Helen and Yosef, thank you for joining us this weekend. 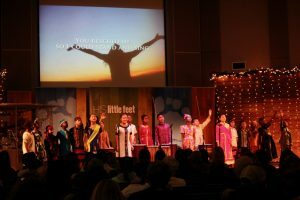 We loved having you on stage singing with the choir again!